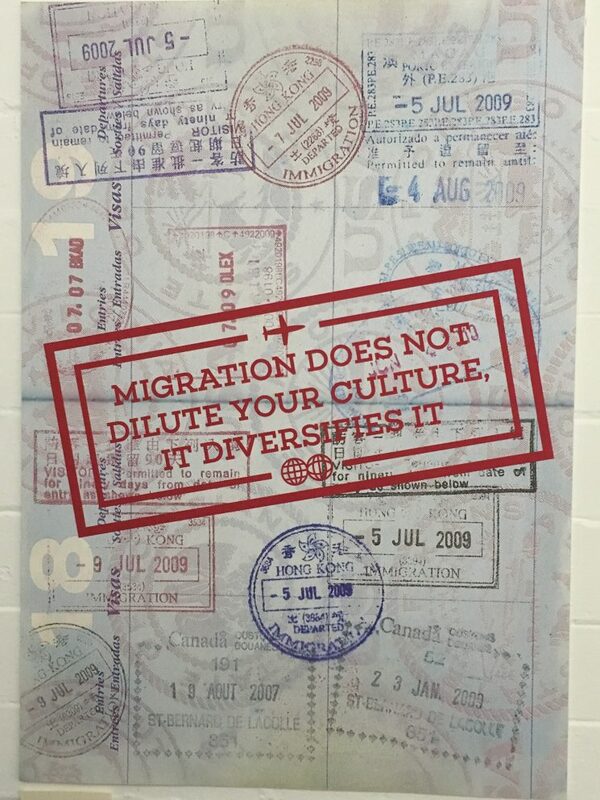 In a collaboration between the Migration Museum Project and the University of Hertfordshire, second-year graphic design and illustration students were tasked with designing a poster in response to the question: ‘What does migration mean in the UK today?’ Chosen by Curator Sue McAlpine, a selection of these posters is currently on display along the stairwell and entrance corridor to the Migration Museum at The Workshop. 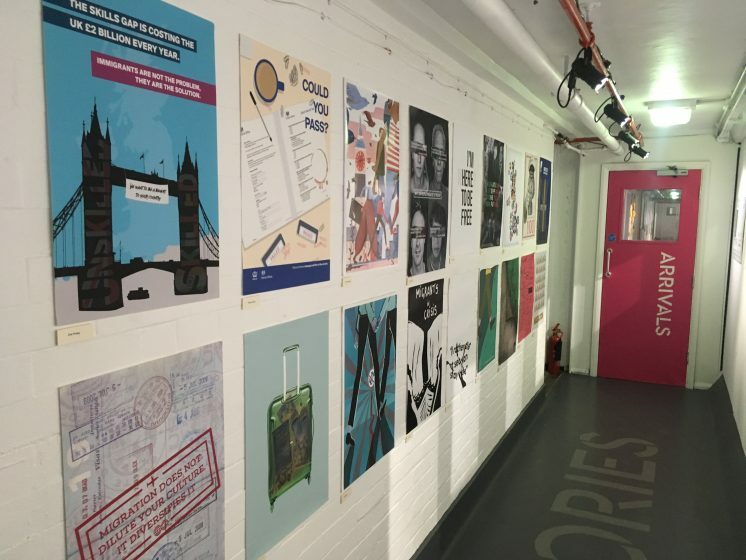 Kerry William Purcell, Senior Lecturer in Design History at the University of Hertfordshire, explains the background to the project as well as presenting some of the posters produced by his students. What does it mean to leave everything behind to start again? What happens when the problems of victimisation, lack of work, or exploitation – the very reasons that compelled one to migrate in the first place – are experienced in a newly adopted country? 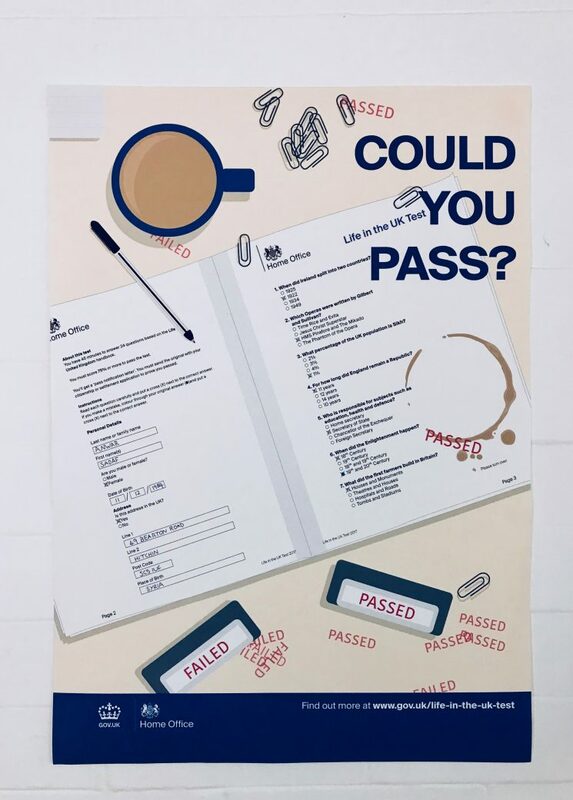 Faced with the question of ‘What does migration mean in the UK today?’, second year University of Hertfordshire (UH) graphic design and illustration students were tasked with representing such issues in a single poster. 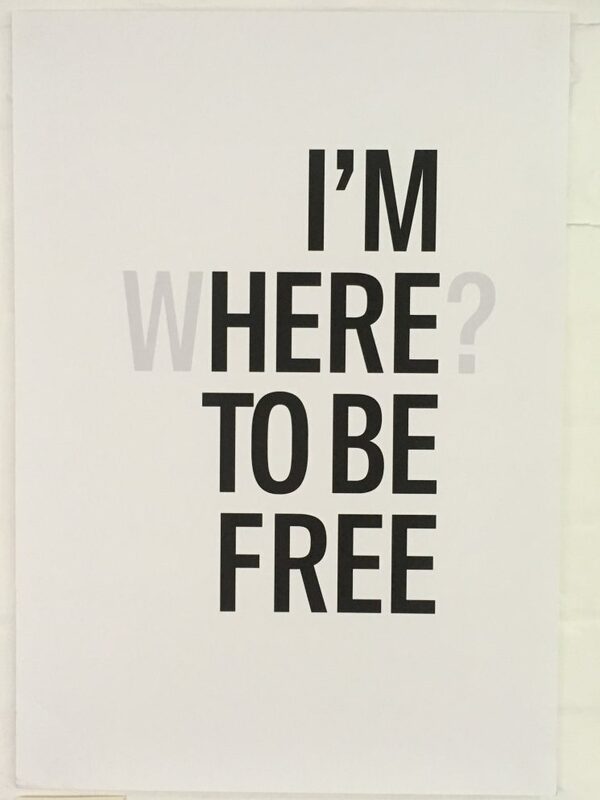 Working individually, the project ran for two months and was part of a larger brief where the students also wrote essays addressing a range of ethical issues in design. The brief for this work was intentionally broad. 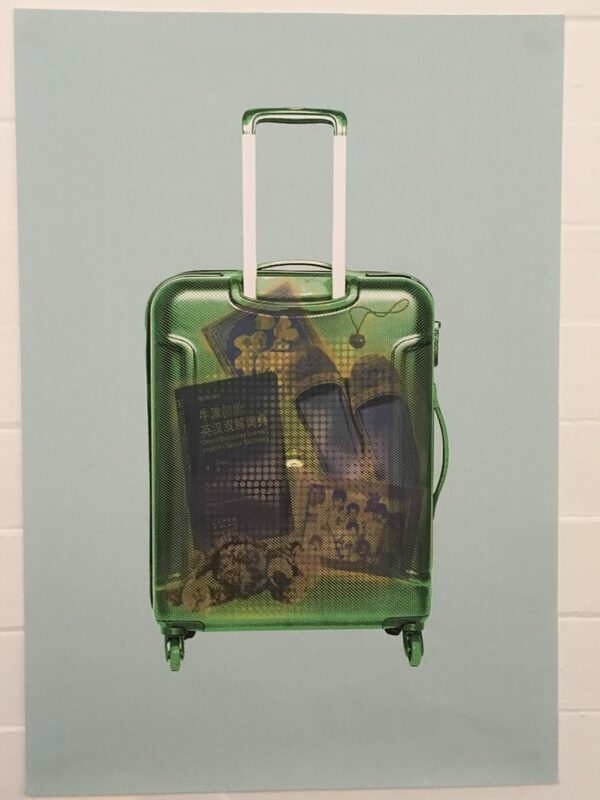 And as can be seen from this selection, the outcome was a wide range of responses, from the personal and autobiographical, to news stories, to designs that touch on the aims and ambitions of the Migration Museum itself. Many UH students are either migrants themselves, or the children/grandchildren of migrants. As such, for some, the project opened a space to speak to family members about their migratory experiences. For others, it was a chance to respond to the dominant tabloid narratives of ‘othering’ that have been so prevalent in recent press coverage of the current ‘migration crisis’. 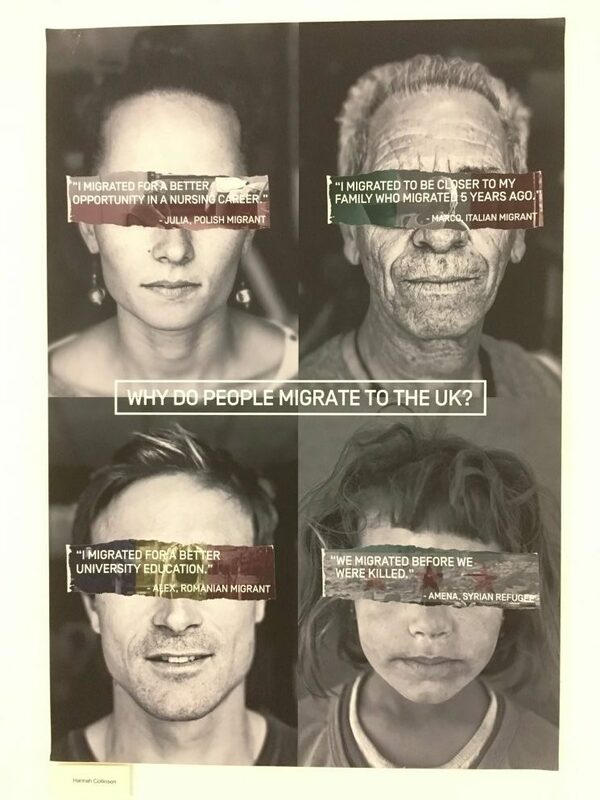 In this digital age, one can often forget how the poster has long been a vehicle for the dissemination of (mis)information about the subject of migration. 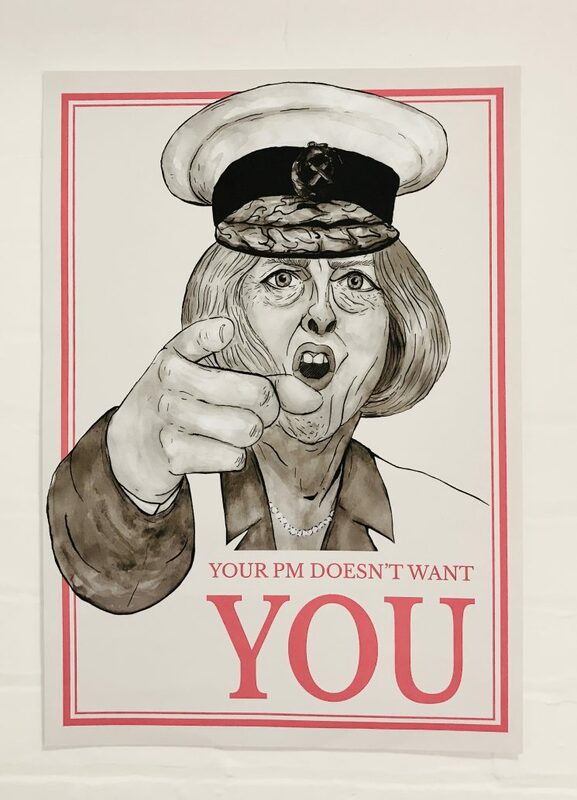 Whether as government propaganda, or grass-roots campaigns seeking to challenge the mistreatment of migrants, the poster has the ability to condense a complex range of issues into a single graphic space. As many of these student designs reveal, it still remains a powerful visual tool. 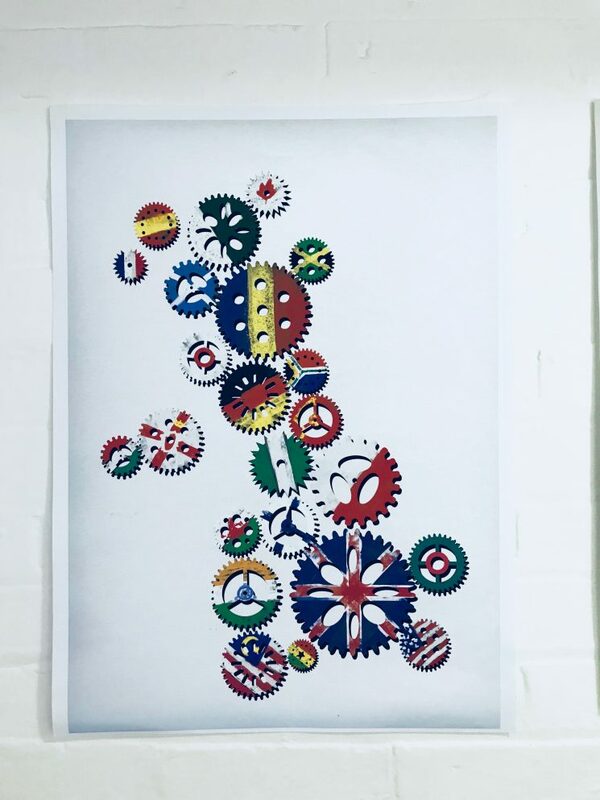 A selection of these posters is currently on display along the stairwell and entrance corridor to the Migration Museum at The Workshop, 26 Lambeth High Street, London SE1 7AG. We are open Wed­–Sun 11am–5pm (late opening until 9pm on the last Thursday of each month).